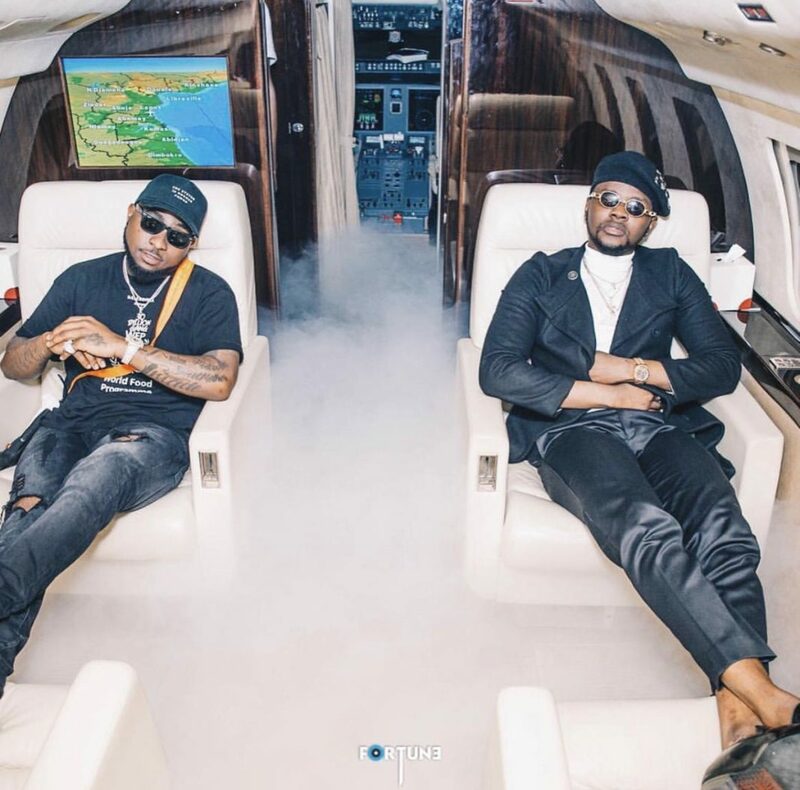 The polls are in and Wizkid’s Fever, Davido’s Assurance and Olamide’s Science Student top the list of most searched songs and top trending songs in Nigeria for 2018. This is according to the Google Top Trending Songs of 2018 list released on Wednesday. True to this list, it has been an amazing year for Nigerian music and it is only appropriate that the artists responsible for giving us the hits get the spotlight. Starboy dropped this song alongside another single Master Groove but the controversy of the video was fuelled by the appearance of longtime ‘bestie’ and colleague Tiwa Savage in sexually suggestive scenes which skyrocketed the appeal and popularity of the song as it raked in 11,877,370 views on YouTube. The song received massive airplay primarily because it was a good track with a soothing melody and the video helped to boost it to the level it attained. O.B.O caused a bit of a stir with this one when he dropped it. 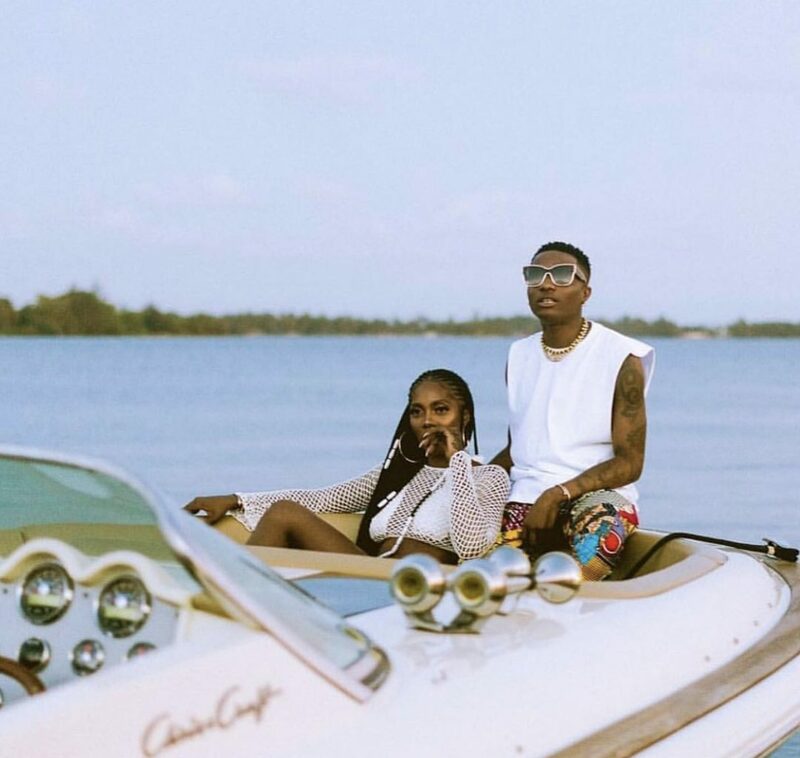 This song was widely accepted and it featured an appearance from his longtime girlfriend Chioma (also known as ChefChi,) showing public displays of affection and giving us relationship goals in the process. 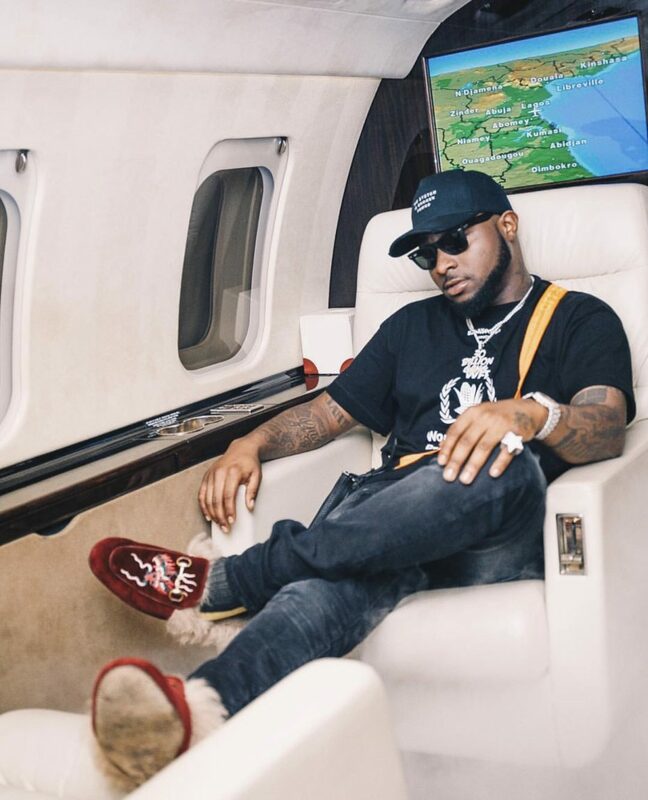 Shortly after the song was released, Davido gifted her a Porsche valued at ₦45 million on her birthday causing almost every girl in the country to desiring their own assurance. This song got a lot of mixed reactions because on one hand, people loved the rhythm and melody plus it was a perfect song to show off your Shaku Shaku skills. However, a lot of other people including the NBC didn’t approve of it because they felt it glorified drug abuse among the youth. Regardless, Olamide maintained that wasn’t the intent of the song. This was another song by ‘Badoo’ that was widely accepted mostly because of the melody and catchy visuals in the video. 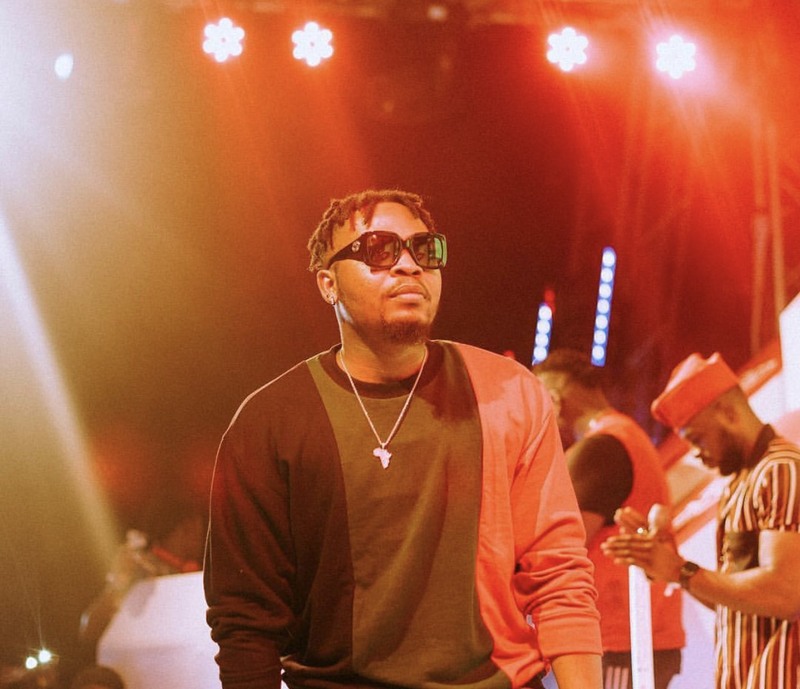 Olamide definitely knows what the people want. This was another chart-topper by the artiste and it was widely accepted home and abroad due to his energy and all-round ability to finesse any beat. The video which was shot and directed by Meji Alabi got people to fall deeper in love with the song. The duo did justice to this track as it has fast become a fan favorite. The artists vocals complemented each other on the song and the video was well executed. The internet saw a wave of jokes and memes drawing inspiration from a line from the song “Every time wire me money” referring to perceived gold diggers. This is without a doubt one of the musical highlights of 2018! 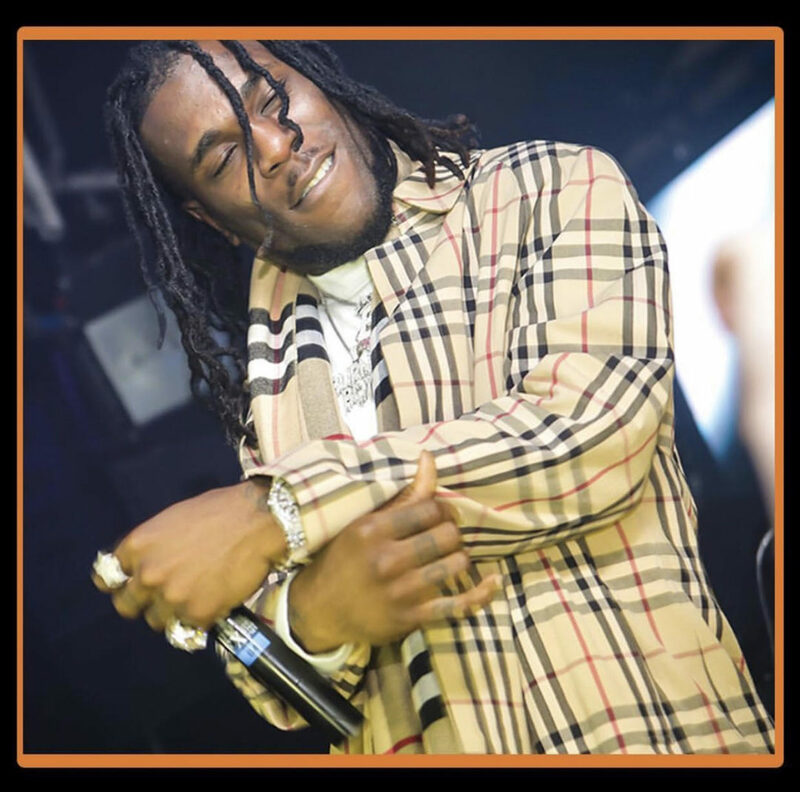 Burna Boy delivered amazing vocals to a great beat and the result was Gbona. The line from the song “When the gbedu dey enter body” has fast become one of the most popular lines used on social media. The video was equally nice and it featured a barrage of life and colour. This was one of the songs used to kick off 2018 and it has definitely made an impression in the mind of listeners. The video was shot at the New Afrika Shrine in Lagos and it incorporated an Afrocentric theme drawing inspiration from the Legendary Fela Kuti. This was unarguably one of the most popular songs of the year. 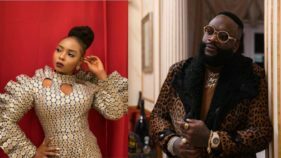 Soco garnered the admiration of Afro beats lovers worldwide and it featured Wizkid, Ceeza Milli, Spotless and Terri all artists of Wizkid’s record label Starboy. The song reached many heights and was even played at Milan Fashion Week when Wizkid walked alongside supermodel Naomi Campbell for Dolce & Gabbana’s latest menswear collection. Last but not least is Fia. This was a fan favourite for many months not just because of the amazing visuals but because of the Artists usual energy and delivery on beats. Hearing the phrase “Shawty want a million dollars.. Shekpe!” would send anyone into a frenzy. Yes it was that good.